When a focus group draws to a close, the persons listening to the simultaneous spoken translation join in the discussion of the results as though they had heard the original Dutch version. 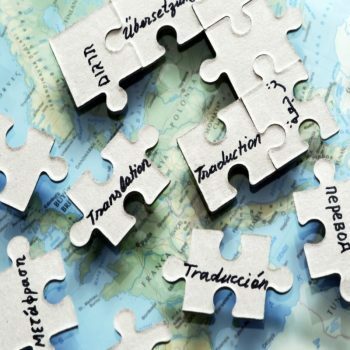 A translated presentation or document is the same as the original in every way except for the language. 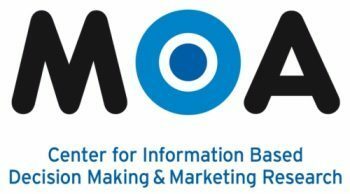 We are a member of the MOA, the Dutch market research association.